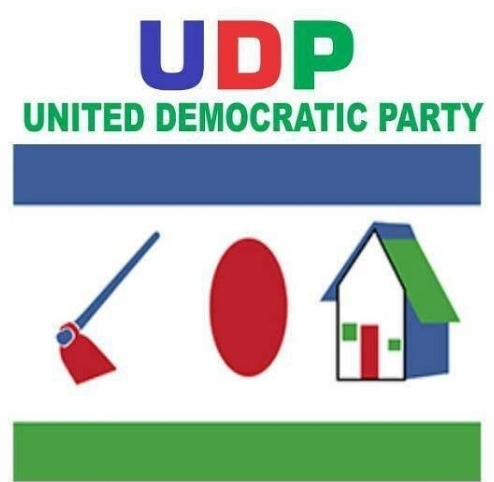 With the general elections less than a year away, many are expecting strange political moves to be made by people intending to run for public office, and a popular businessman has come to reveal his ambition. 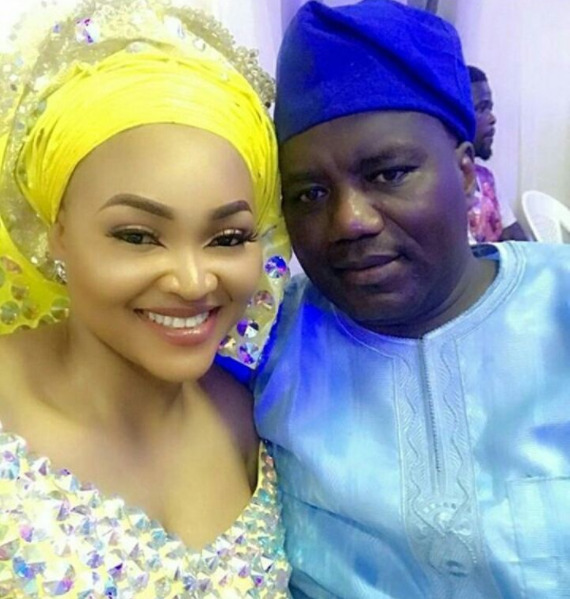 Lanre Gentry, the estranged husband of popular Nigerian actress, Mercy Aigbe, has taken to his Instagram page to reveal that he had joined a political party, the United Democratic Party (UDP). 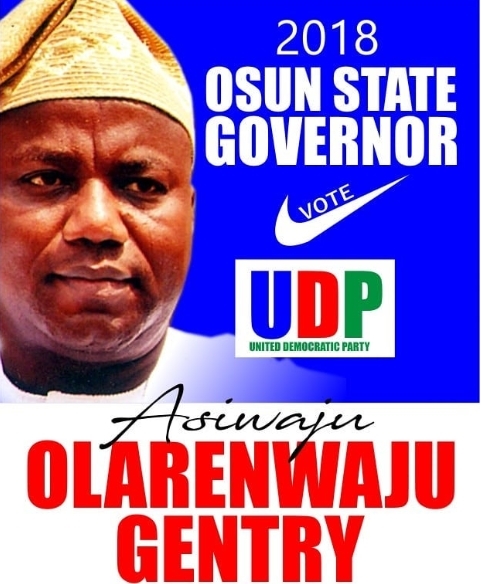 The businessman posted photo of his campaign photo as well as his party as he announces his desire to contest for governor of Osun state in the upcoming gubernatorial election. He however hasn’t made any more revelations regarding this new development. As soon as he does, be rest assured that TORI News will bring it to your attention.